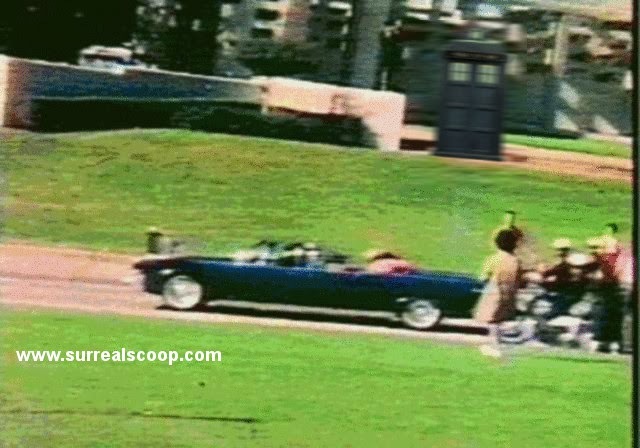 It may be 50 years since those events that changed the world, but today new evidence is revealed as to what really happened in Dealey Plaza. I was going through this website focused silliness with articles written on anything. I just saw this news and found nothing interesting put in more efforts.